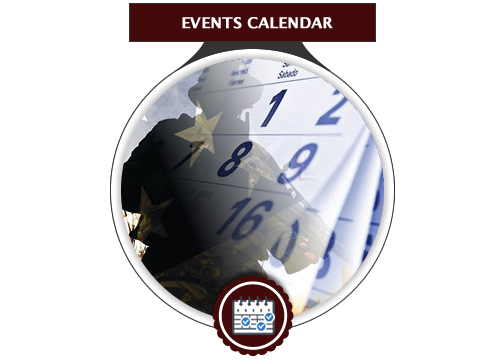 VFW Post 2427 is a chartered local entity of the Veterans of Foreign Wars of the United States of America. We are at the same time dependent and independent. We are dependent upon the Congress of the United States and the national organization of the Veterans of Foreign wars for our existence. 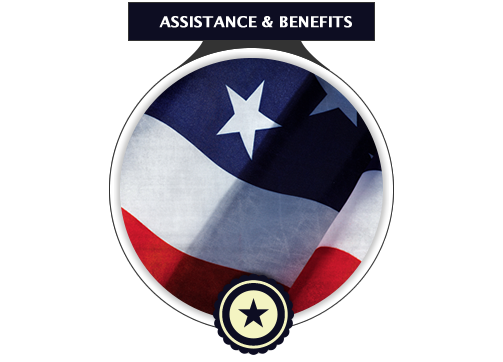 Under the provisions of our charter we are subject to the rules and regulations of the national organization and of the Department of the State of Texas, Veterans of Foreign Wars. 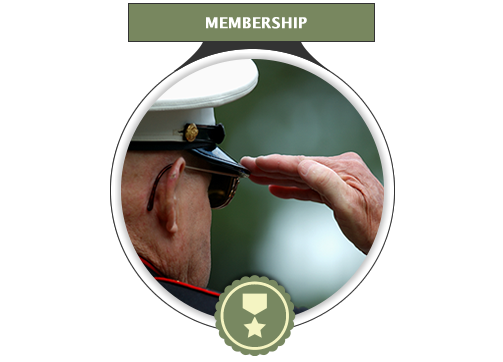 At the the same time, our charter provides us with the means of independence from other local entities of the VFW wherein we elect our officers, govern ourselves, own our own property, and control our finances. As a locally chartered entity of the VFW we are committed to serving the area of the community in which we exist. "Commander, I recommend we shut her down"